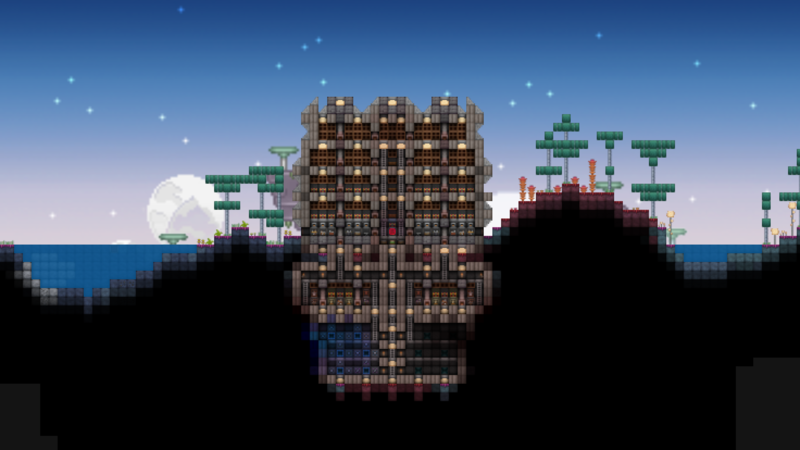 Here is my latest build, and my new home! Its also my storage base, with everything is organised properly! 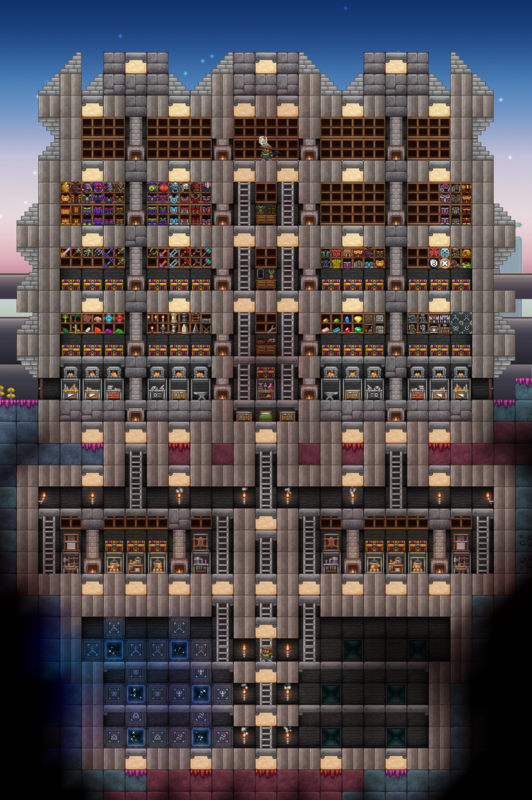 I always like sharing my builds, so if you like it, or have any feedback, let me know! How did you get all those bottomless chests?? Dunn17 wrote: How did you get all those bottomless chests? ?